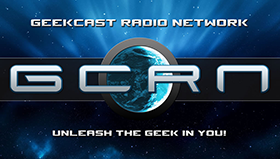 This week’s episode is brought to you by Patreon and our awesome listener’s like you. 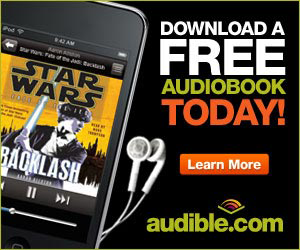 Sign up today and get some awesome rewards! 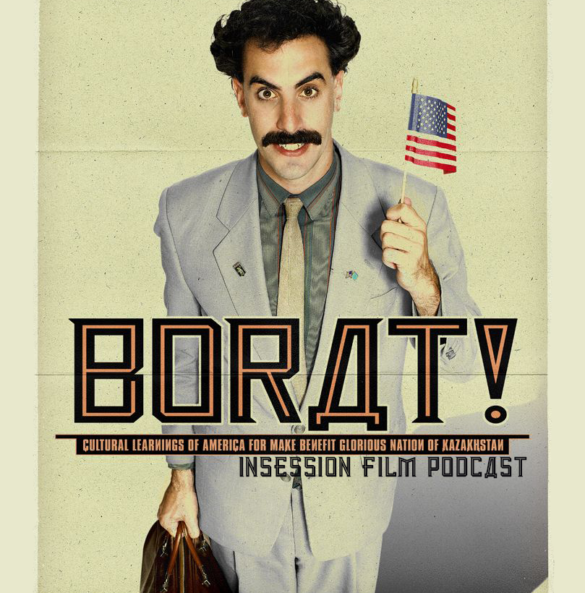 This week on the InSession Film Podcast, we continue our year-by-year retrospective series by reviewing Borat: Cultural Learnings of America for Make Benefit Glorious Nation of Kazakhstan and discussing our Top 5 movies of 2006! While 2006 had arguably more defining films such as The Departed, Children of Men and Pan’s Labyrinth, we wanted to steer away from those for reasons we talk about on the show. Sacha Baron Cohen is a unique figure and Borat is arguably still his best work to date, and it’s a film that in many ways helps characterize 2006. 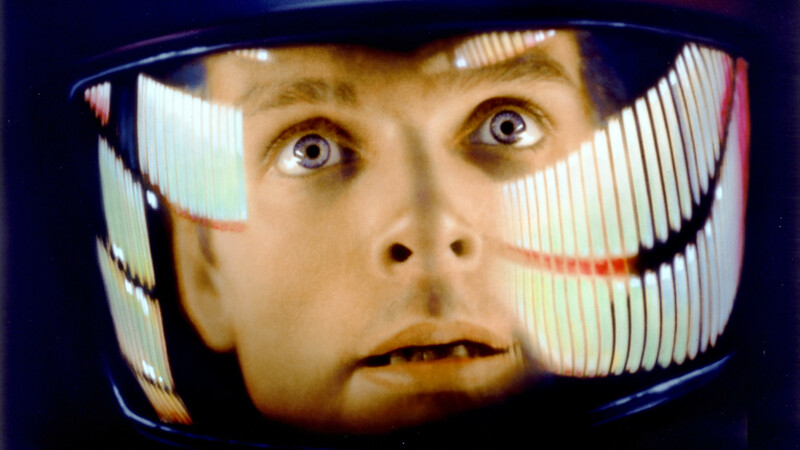 At any rate, we hope you enjoy our reminiscing and the discussion we had on these great films. 2006 may have been slightly top heavy, but overall it was still a very good year. 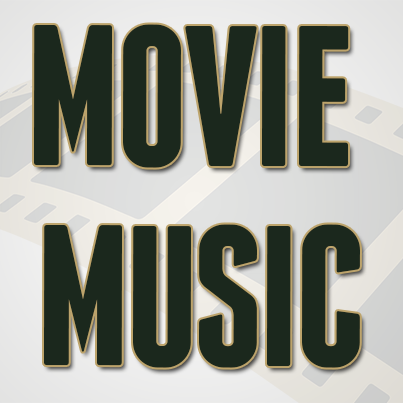 In fact, some of these films will go down as some of the very best of all-time in their respective genres. It may not have been a consistent year, but it was anything but lacking so this exercise was still a great challenge. However we were ultimately very satisfied with our selections and we hope you enjoy them as well. 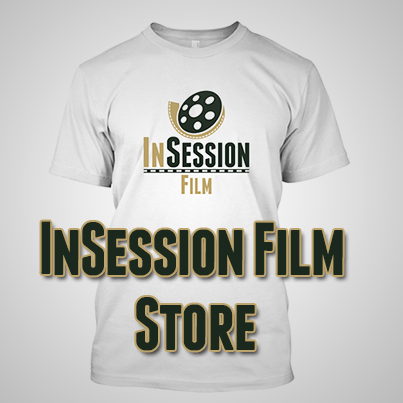 RELATED: Listen to Episode 236 of the InSession Film Podcast where we discussed There Will Be Blood and our Top 5 Movies of 2007! To finish our 2006 retrospective, we discussed our favorite films films of that year in this last segment. We also discussed our 6-20 selections, rounding out our Top 20. On that note, what would be your top 10 movies of 2006?